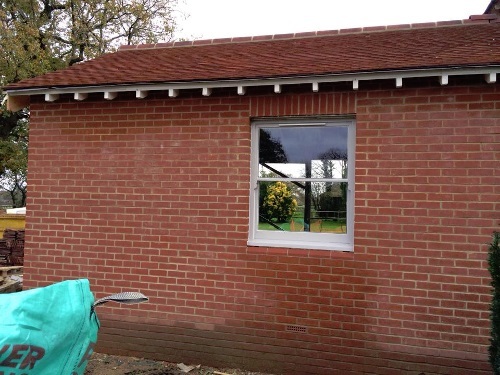 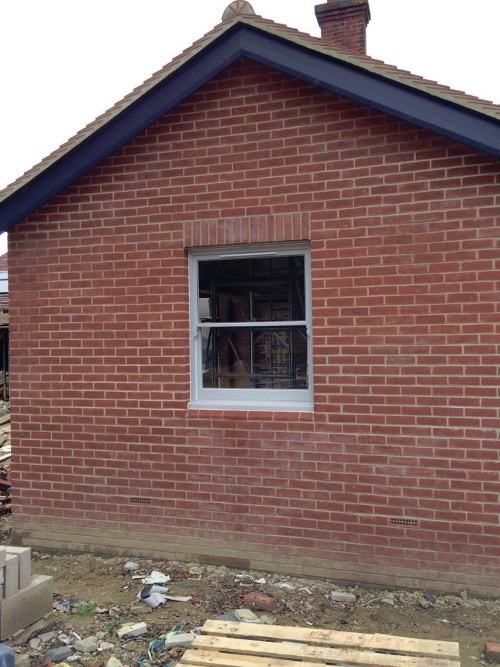 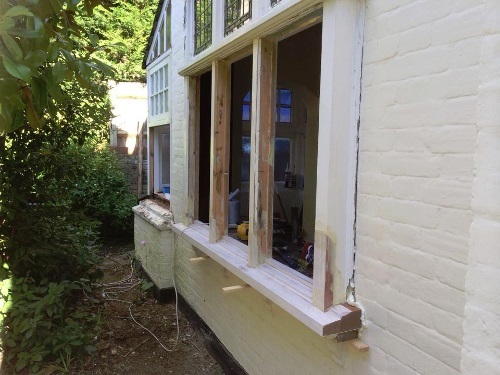 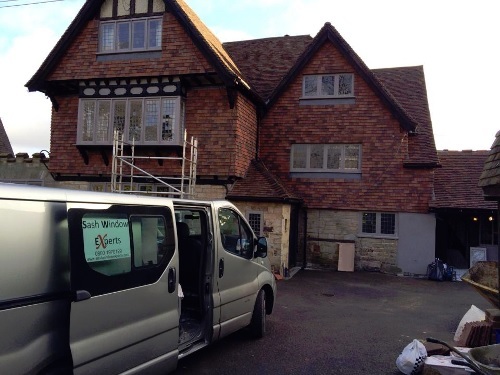 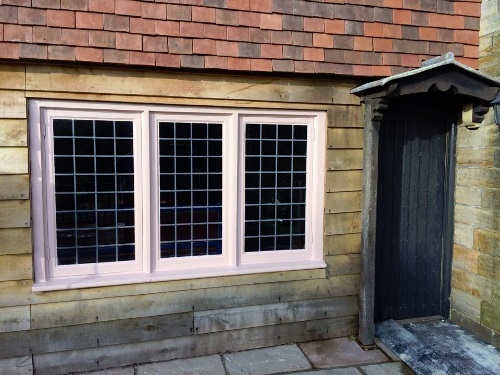 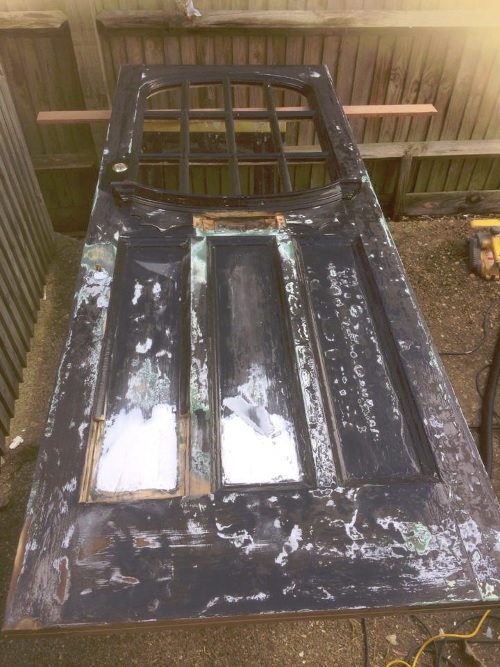 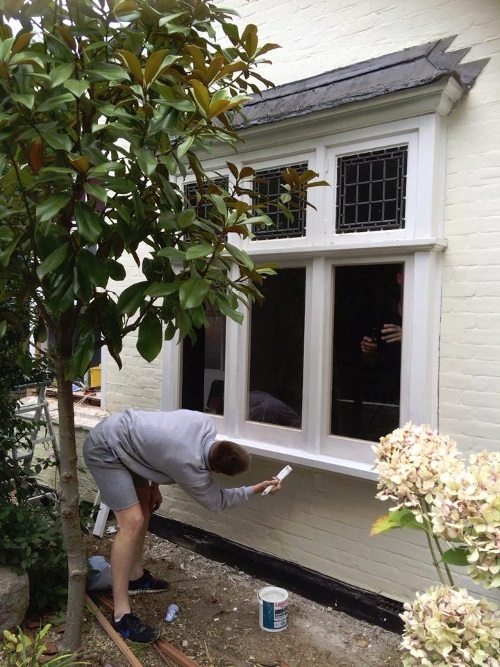 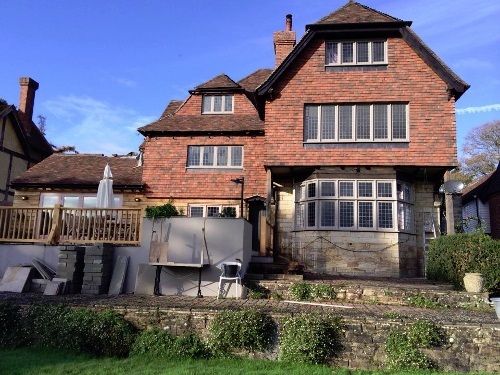 A few pictures of our recent casement window restoration in Sussex. 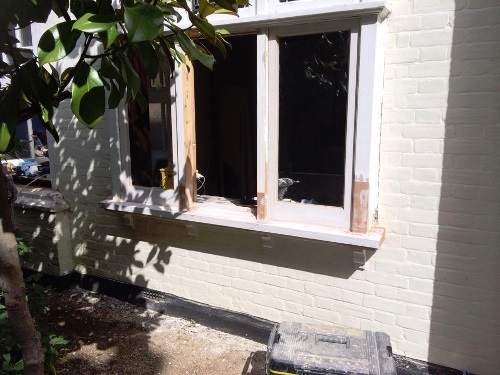 Images from our recent Casement bay rebuild in Cobham, Surrey. 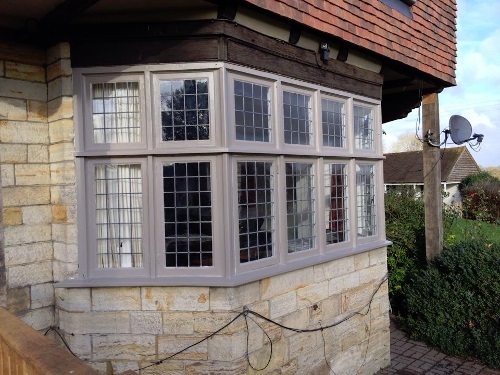 Get in touch today for a free quote. 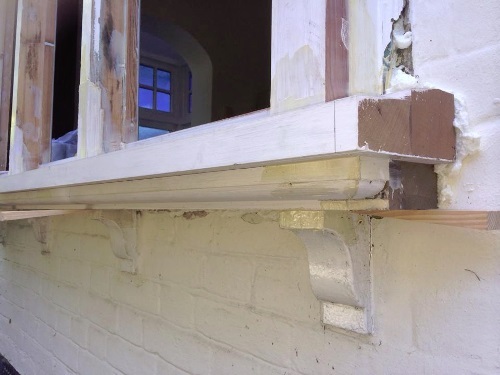 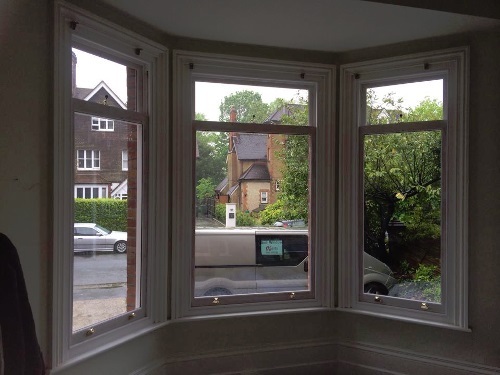 Have a look at the hardwood window sill replacement we recently undertook and get in touch for a FREE quote now. 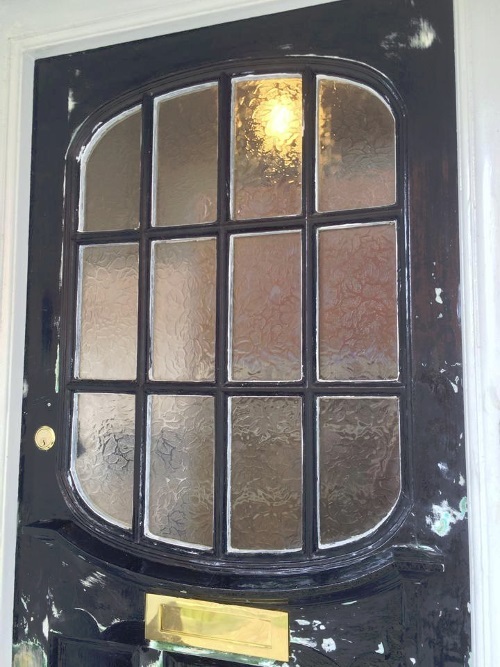 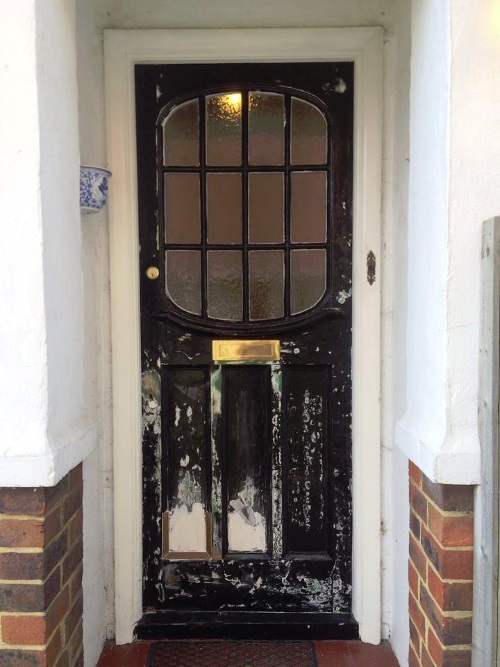 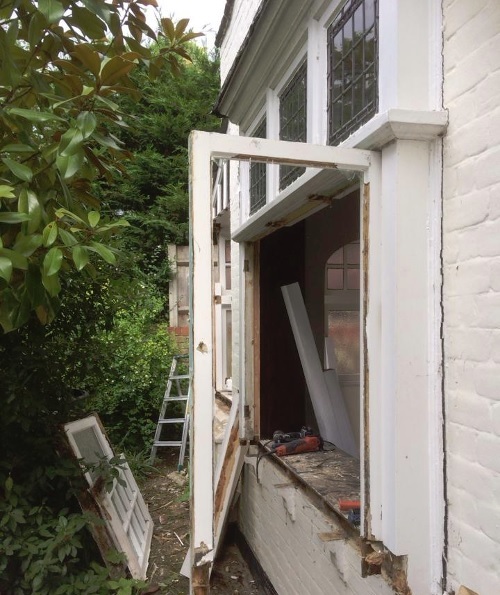 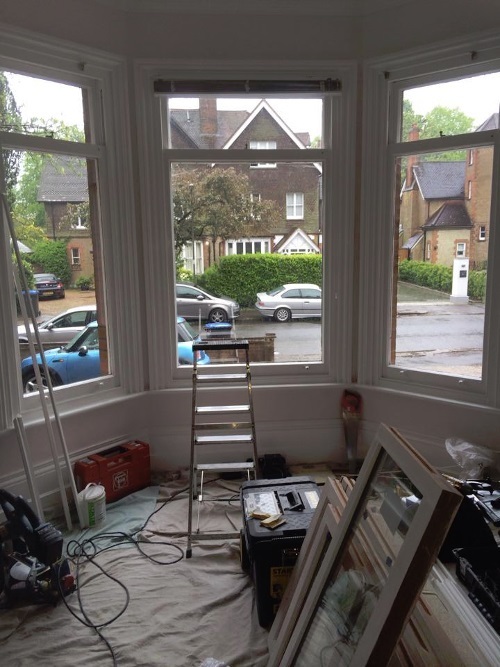 Recent images from our door renovation job in Reigate, Surrey, where we undertook draught proofing, repairs and inserted new glass into the frame!